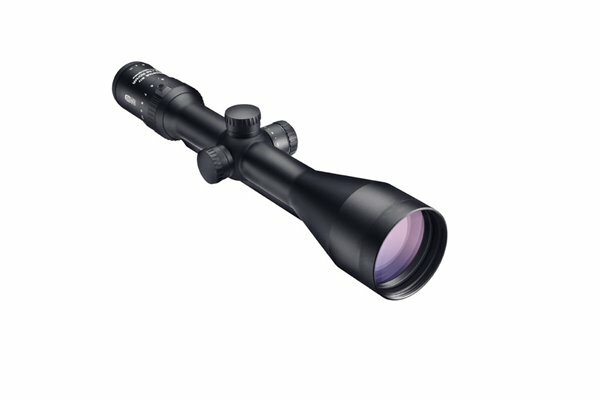 True 1x magnification for instinctive, split-second, aiming precision. Featuring a true 1x magnification on the low end – with an incredibly wide 108’ FOV – our extremely adaptable MeoStar® R1 1-4x22 RD delivers instinctive, eyes open aiming precision at close range and with the twist of the wrist dial up the magnification to engage distant targets. Optimized for daylight and challenging low-light conditions the RD illuminated reticle system provides 7 levels of intensity with intermediate off positions between each setting. MeoTrackIITM posi-click finger adjustable turrets offer precise ½ MOA click adjustment and the K-Dot reticle features a 2 MOA dot for increased speed and accuracy. From dangerous fast moving game to 3-gun competition the 1-4x22 RD is the perfect modern sport rifle optic.